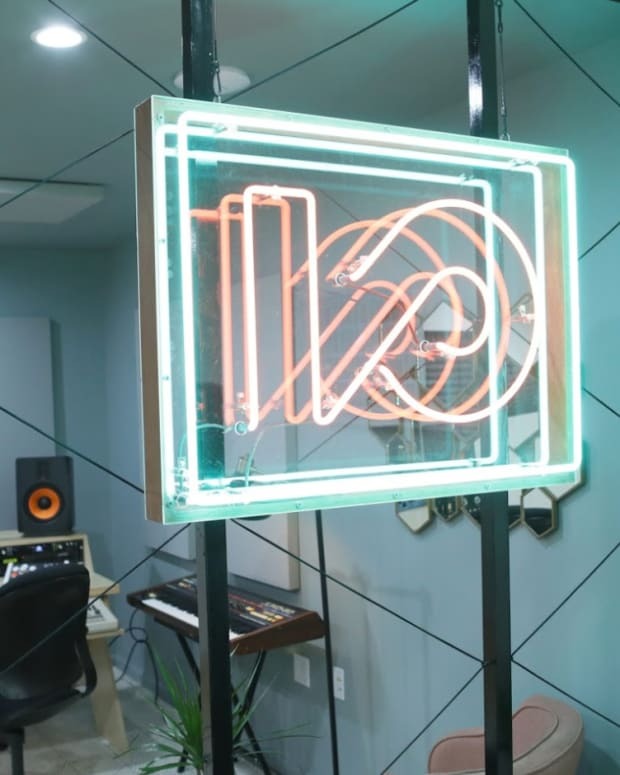 This is your chance to get a free spot in a course on hardware at IO Music Academy next month. 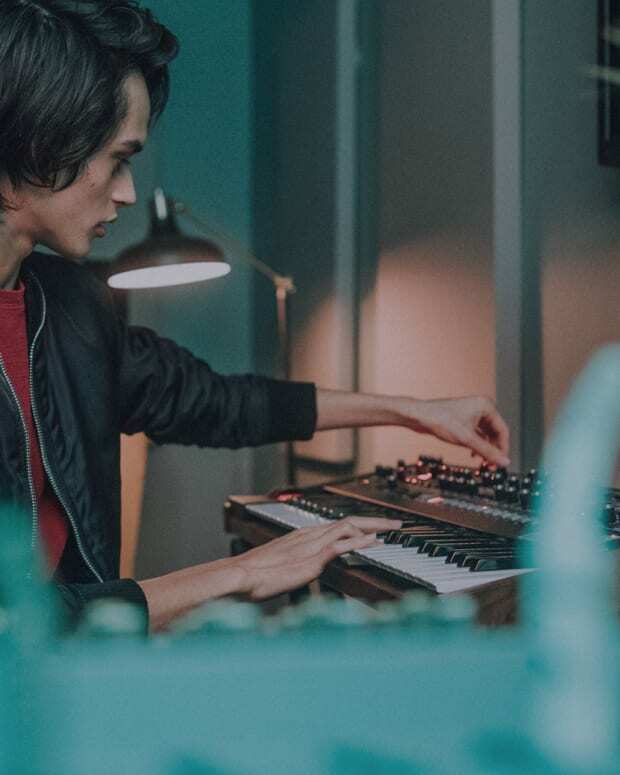 Music schools have become an invaluable tool for aspiring and established DJs and producers alike, giving them direction on hardware, music theory, production software, DJing and other important aspects of the trade. Los Angeles has become a hub for these and IO Academy is among the best, offering a variety of courses with well-known and veteran teachers. 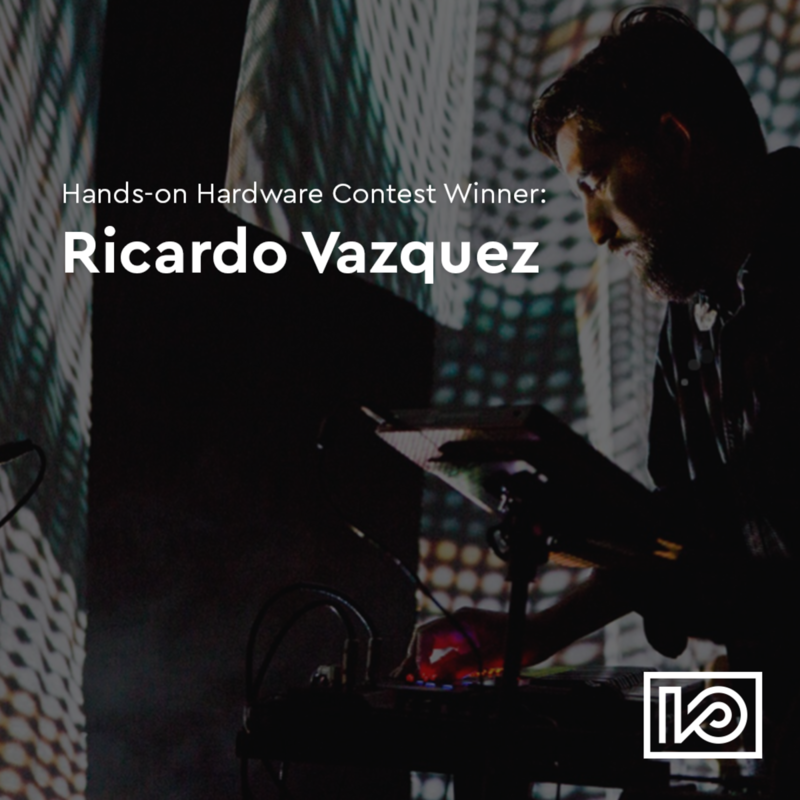 We are happy to be partnering with them to give away a spot in their August course on hardware titled Hands On Hardware being taught by Jimmy LaValle, known to many as The Album Leaf. 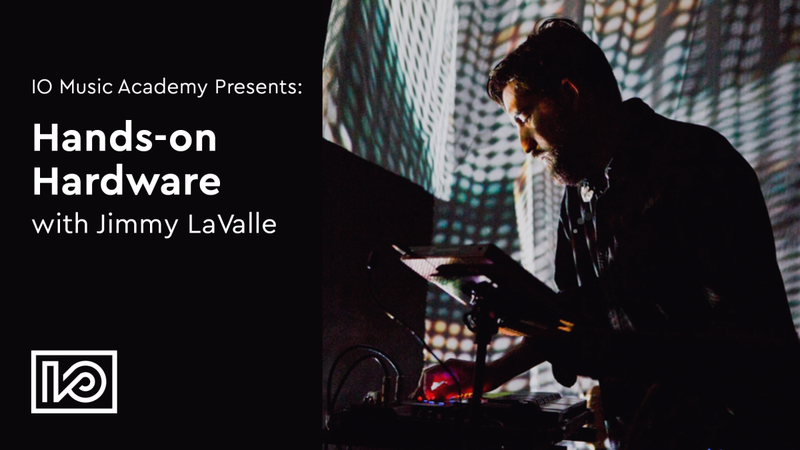 According to the course descriptions, you will learn “how to incorporate hardware instruments with Ableton. Some topics include; MIDI routing, recording audio, and controlling parameter changes of external hardware with a DAW. Learn about MIDI routing, channels, in/out/thru along with how to record takes, comp recordings, and overall maximizing the benefits of physical gear." The course will take place once a week over August every Wednesday, starting on August 1. The classes run for 2 and a half hours from 7 to 9:30, so be ready to concentrate and get as much information as you can during that time. 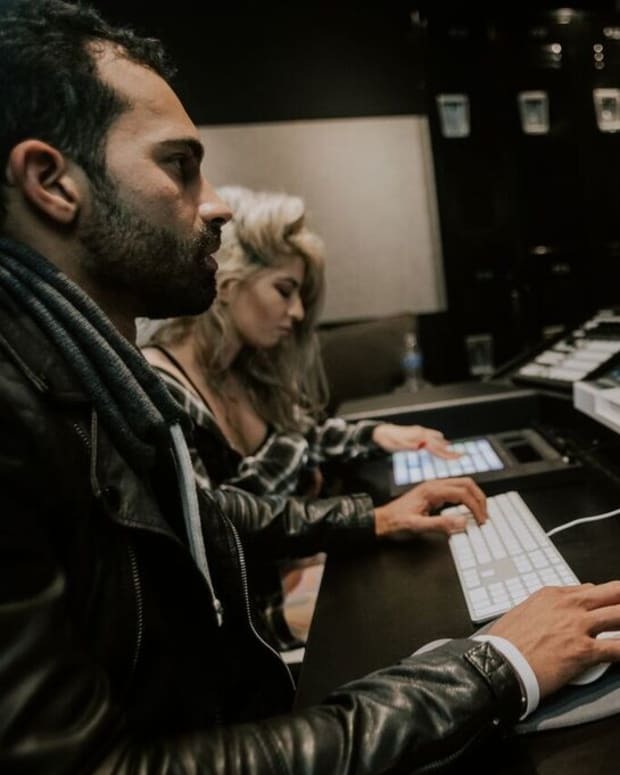 To take a course, you need to have a basic understanding of Ableton Live, a laptop with Ableton installed and headphones. Normally the course costs $375, but we are giving it away for free. The contest will run between July 16 and July 23 and the winner will be picked on July 24. Enter the widget below for your chance to win! UPDATE: The winner has been announced. See the graphic below.